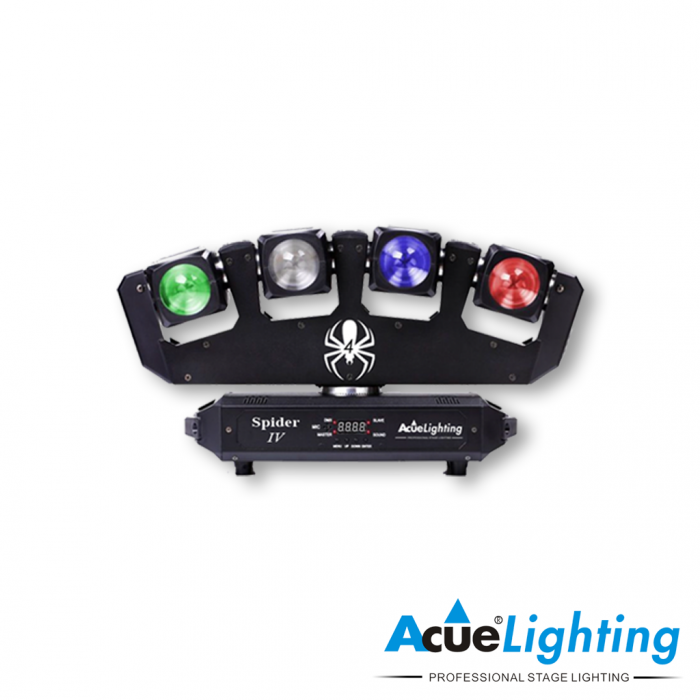 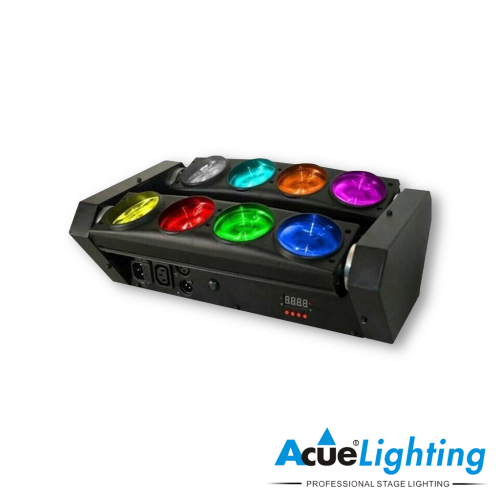 The Acue Lighting Spider 4 LED is the newest addition to the Spider LED family of fixtures. 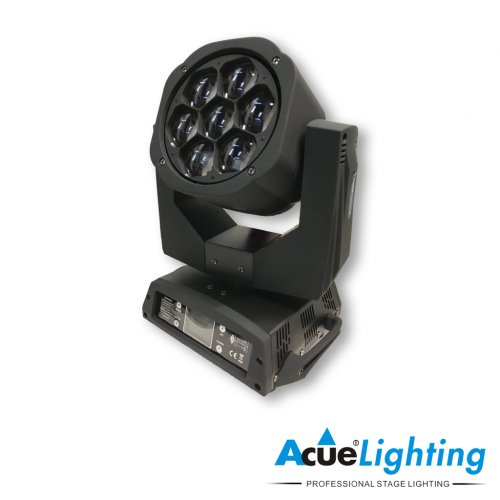 IT features 4x 10W RGBW LEDs paired with a extremely tight 5˚ lens. 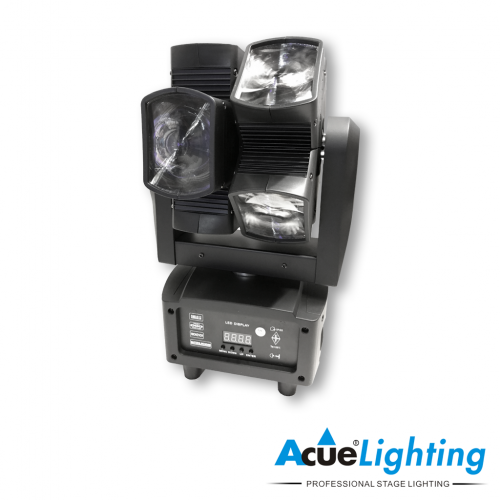 Each of the 4 heads is individually controllable and pixel-able. 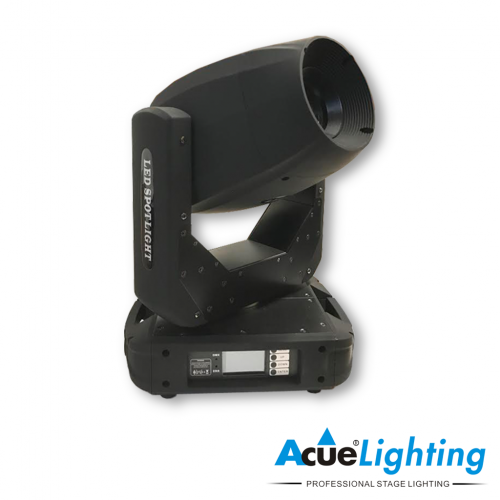 The whole head also features infinite rotation in either direction.